Bad Breeding from Stevenage return with their second LP in less than a year. In that time the world has become a melting pot of hate, absurdity and on the brink of destruction and Bad Breeding have made a record that sums up these dark, dense and claustrophobic times. Once again the relentless rhythm section drives the sound with guitar work that is squealing and immense alongside vocals that spit bile and razor-sharp lyrics. Standouts include The More the Merrier - which sounds like prime Icons of Filth from 1985 whilst last track Endless Impossibility is a five-minute-plus dirge that hits hard like Killing Joke but with more noise and chaos. 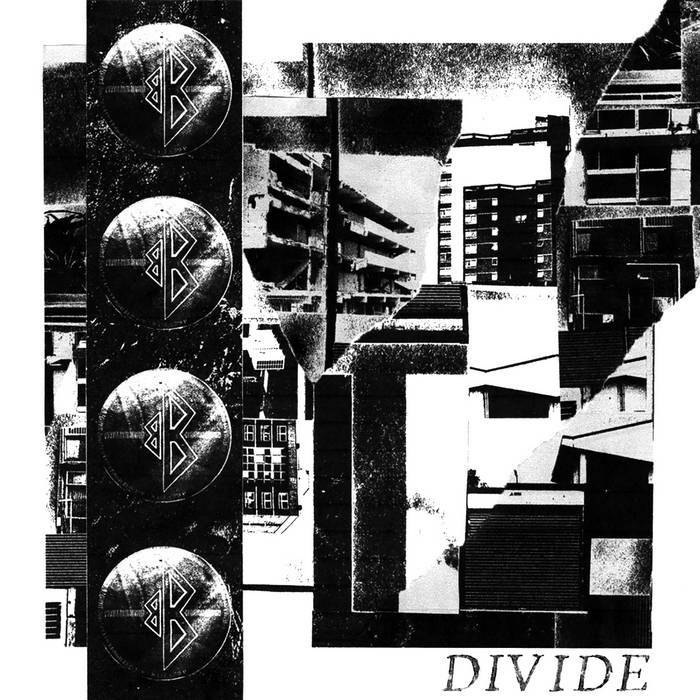 On Divide Bad Breeding have upped the intensity and made an even stronger album. US edition on Iron Lung.